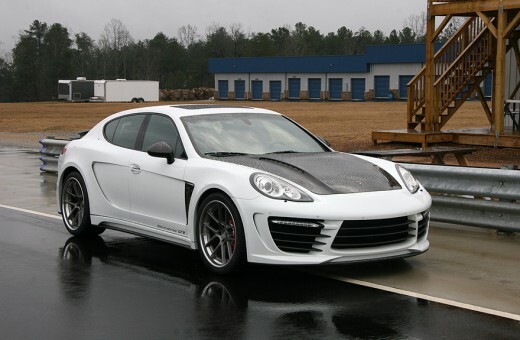 TOPCAR USA has a private debut and demo of their very first Stingray GTR. 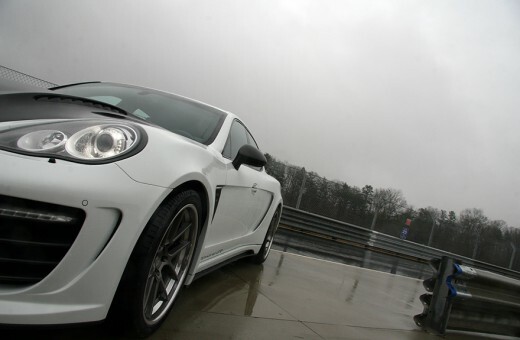 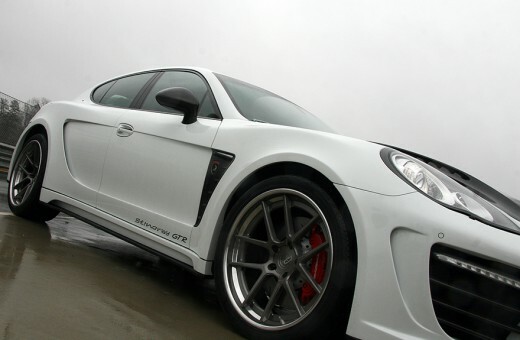 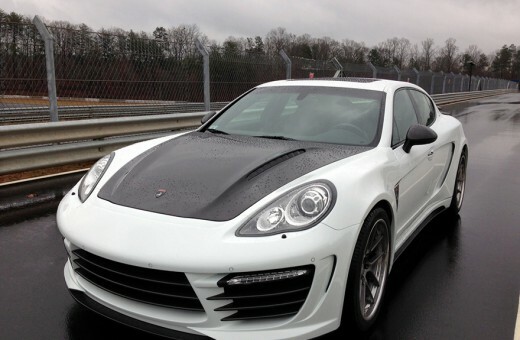 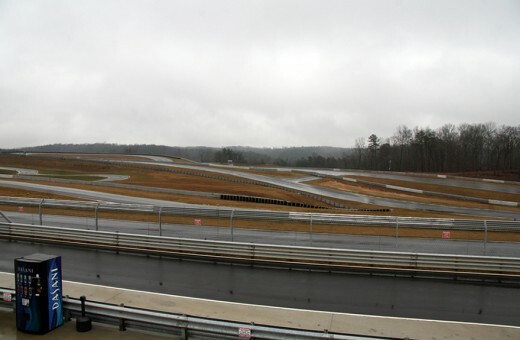 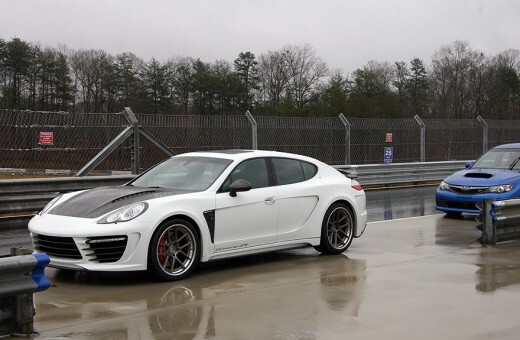 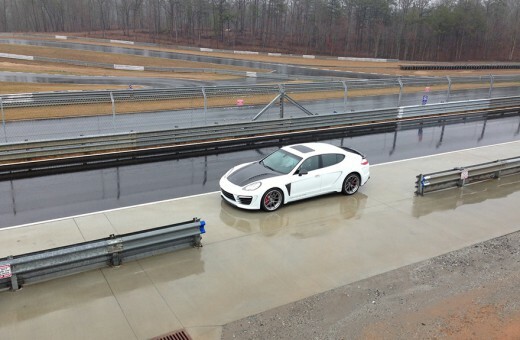 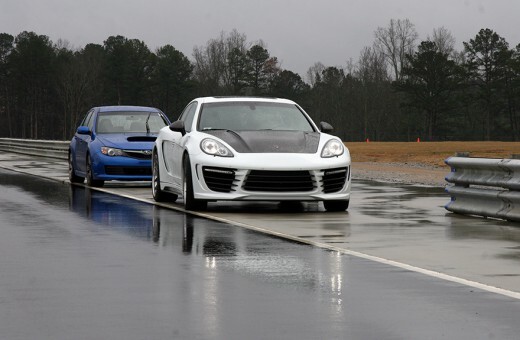 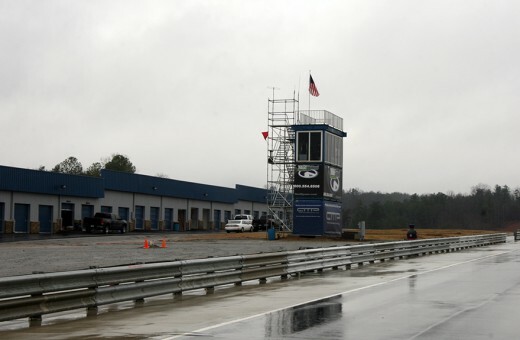 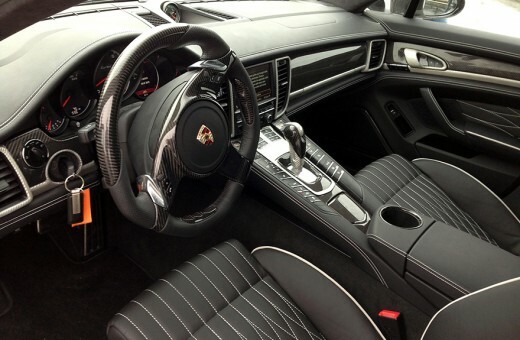 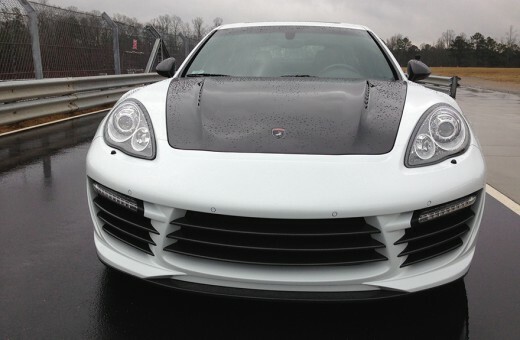 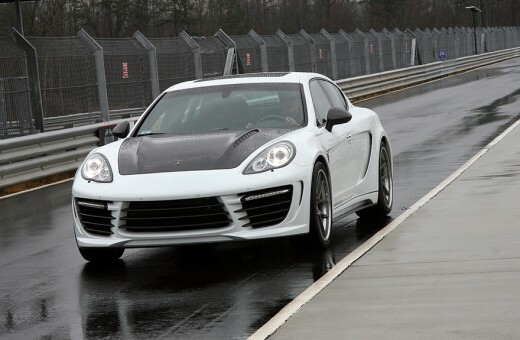 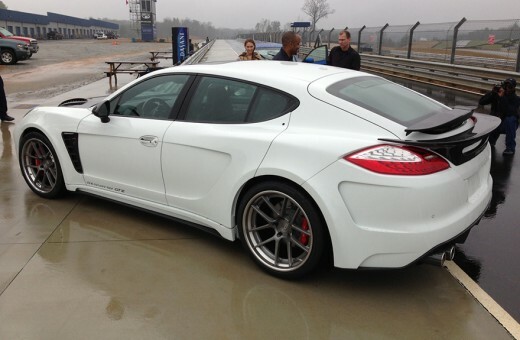 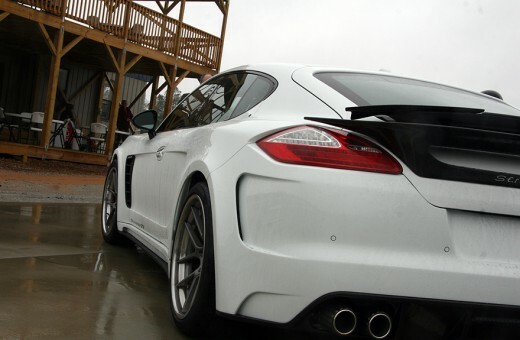 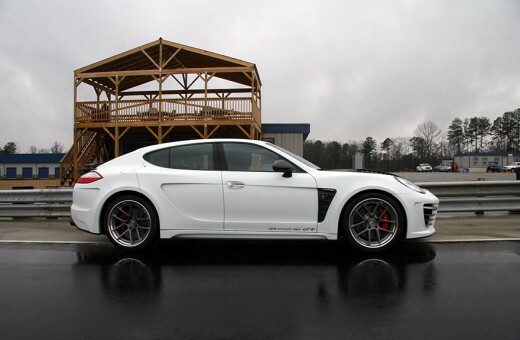 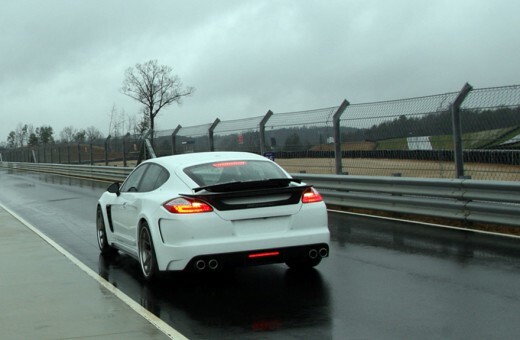 The demo was held at new private motorsports country club Atlanta Motorsports Park. 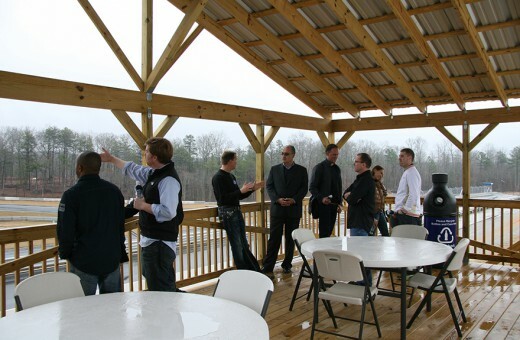 The guests included executives from Victory H2O, Darryl Baldwin, Eric Fears and Nader Alborno. 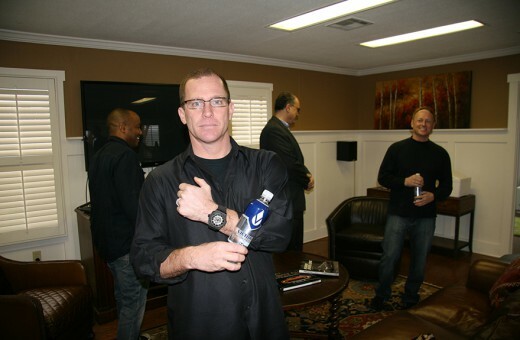 Also present was Hublot Atlanta Boutique manager Jim Koonts. 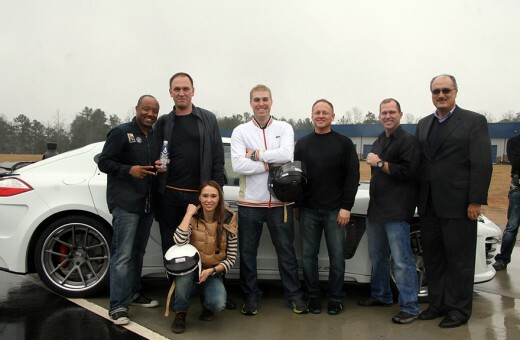 Guests were given a tour of AMP and given a demo run in the Stingray GTR. 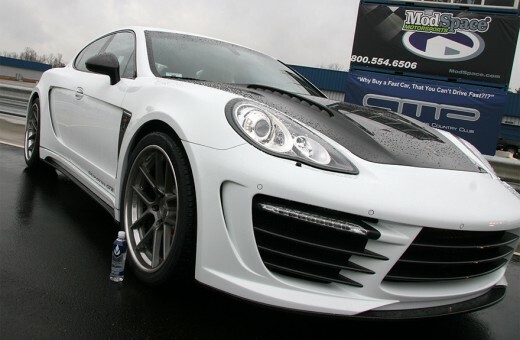 TOPCAR is excited for its new partnership with Victory H2O and Hublot. 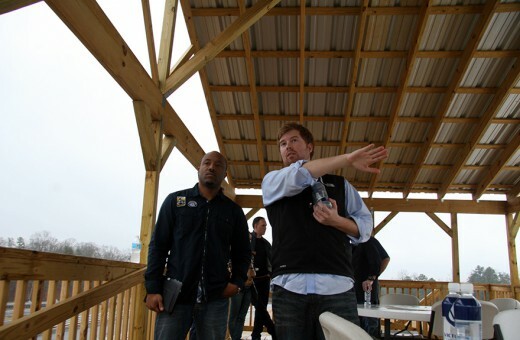 Many thanks to Jeremy Porter the owner of AMP for providing us with his premier facilities.